Academic freedom and free speech are the basic and shared tenets of free and democratic societies. On January 6, 2016 Florida Atlantic University terminated Dr. James Tracy’s tenured position as Associate Professor of Journalism and Media Studies, ostensibly for failing to fill out and file paperwork in a timely manner. Tracy began as his employment at FAU as Assistant Professor in 2002, and was granted tenure in 2008. His 13-year record of teaching, research, and service-oriented contributions at the South Florida university has been consistently adjudged as excellent by his peers. Given the facts and circumstances leading up to the termination, including but not limited to efforts by Florida Atlantic University to punish and censor Professor Tracy for his independent blogging and reporting, however, it’s more likely that Professor Tracy was wrongfully terminated for exercising his constitutional rights. Stripped of his tenured employment, including his salary and benefits, Professor Tracy has been left with little choice but to take legal action to defend and restore his constitutional rights and hold Florida Atlantic University and others accountable for their unlawful conduct. Countless individuals and organizations, including journalists, researchers, educators, professionals, concerned citizens and truth and justice seekers around the world support Professor Tracy, despite the overwhelming majority of negative and even false and defamatory publications that have misreported the facts and muddled the true nature of the controversy surrounding his constitutionally protected activities. Beginning in early 2013 Dr. Tracy became a target of many mainstream journalistic outlets that have routinely failed to provide objective and responsible investigative coverage of such incidents. 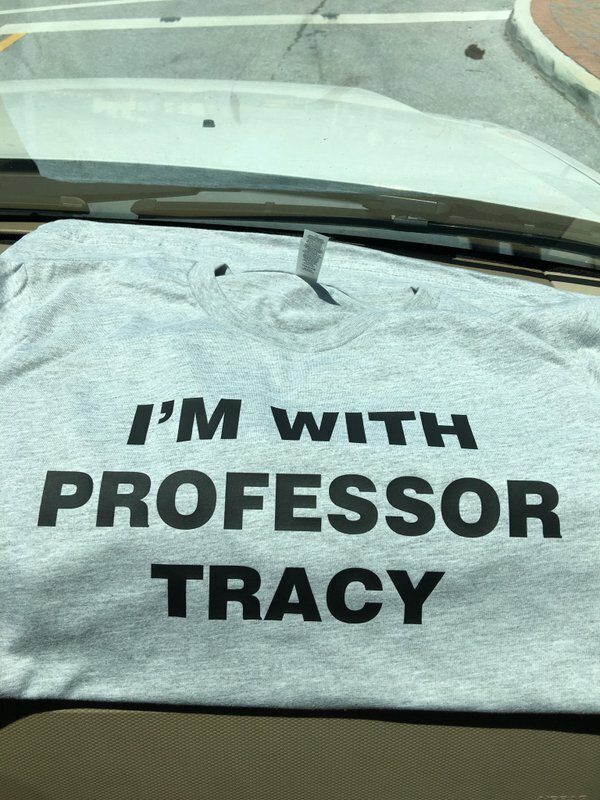 Dr. Tracy’s abrupt termination suggests a broader affront to free speech and academic freedom not only at FAU, but for free thinkers throughout the US and world. The James Tracy Legal Defense Fund was established as a nonprofit entity by Dr. James Tracy and other concerned scholars in January 2016. The central purpose of the Tracy Legal Defense Fund is to generate revenue toward retaining competent legal representation for Dr. Tracy’s case. Contributions may be submitted in the form of personal check or money order, payable to James Tracy Legal Defense Fund, and sent to the address below. Given the very limited administrative support with which the Fund presently operates all donations made are final and nonrefundable. 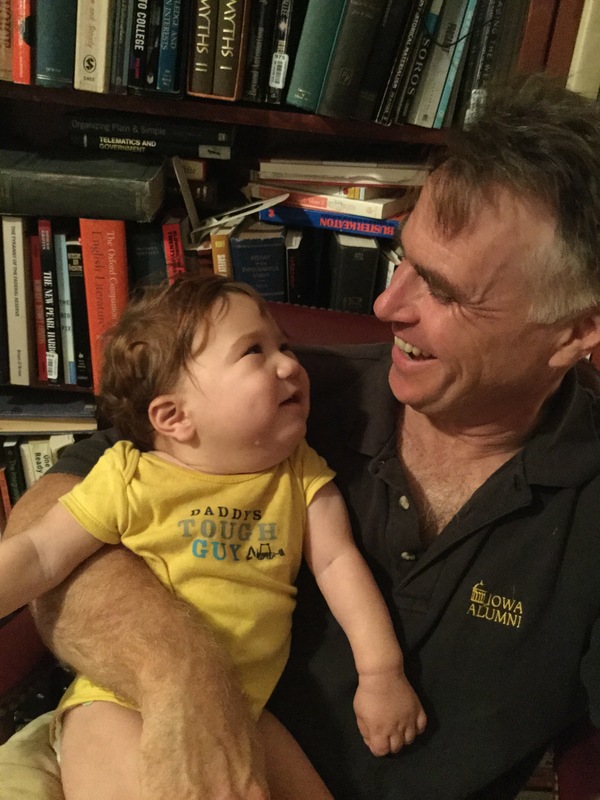 The James Tracy Legal Defense Fund does not possess 501(c)(3) nonprofit status and thus contributions are not tax deductible. James Tracy featured in artist Doug Auld's new collection, Those Who Blew the Whistle. "Been following your work & news lately. I've been ill & still untenured. I support you albeit not publicly. Not that I don't want to, just that I'm vulnerable. You are a Good Man & you have a Great & Inquisitive Mind. God bless you & your family. I will support your legal fund anonymous & I truly wish you all the very best James." -Anon.